We all have our favorite t-shirts that we wear almost every week. But we’re sure that after a while, it’s beginning to look run down and the print might start fading away. We all start panicking when this happens especially if it’s a tee that you love very much and looks great on you. The easiest way to ensure that your tees last as long as possible is to ensure you take care of it by using the ways we’re going to be letting you guys in on today! This technique is something that a lot of people know of but never really stick to it because sometimes, we all get lazy. If you make sure that all your tees are turned inside out whenever you put it to the wash, you will prevent the colors from fading away too quickly. This advice might seem a little weird at first but it will greatly help with lengthening the life-cycle of your tees. Rotation is key across your entire wardrobe. We know that you would love to wear the black tee often because it makes you look good, however, to ensure that it lasts longer, you should put it in rotation with a few other good shirts. This is the opposite of having to rotate your clothes. If you have some tees that you know you would not be wearing for a while, you need to store them properly in a cool place. It’s also important to start considering what kind of hangers you will want to use because cheaper plastic wires will stretch out the shoulder of your garment. 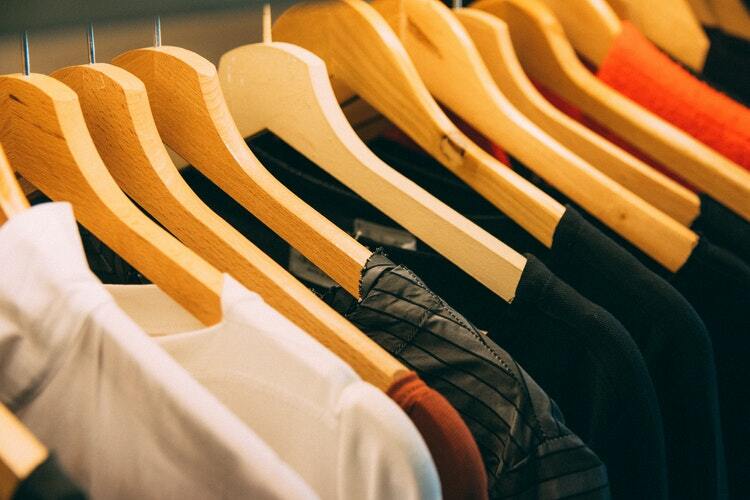 Wooden hangers are still the better option as it can handle the weight of all your garments. We all have heard that you should wash your clothes by color all the time. Although this is true if you don’t want to turn your white clothes into a tie-dye shirt. But if you want your clothes to last even longer, try sorting them out by fabric type. For example, if you only wash t-shirts together, they will definitely live longer because they don’t have things like buttons, zippers or anything else that would beat or accidentally rip your other clothes. In addition to that, you can skip using all those fancy options when washing your clothes, a simple wash will be sufficient. Cool looking t-shirts are usually used as gym attire or something you wear when you venture into the great outdoors. However, if you can, do refrain from wearing your most prized tees when excessive sweating is on your agenda. Sweat will stain your material if you fail to send it to the wash within a stipulated time period. Always wear the right fabric when you do different types of activities. 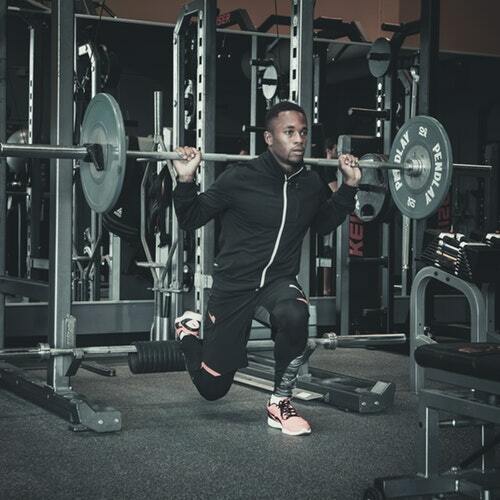 For the gym, try to stick to dri-fit type material. This helps you stay cool and your sweat will dry much faster. There will be days when we feel lazy and would just have someone else do your laundry altogether. Do note that if you do this often, it might harm your clothes in the long run. This is because you never really know what kind of chemicals the dry cleaners are using and usually these chemicals are like starch which will harm your fabric. Some of us believe that dryers are life-savers as they save us a lot of time when it comes to drying your clothes. This is exceptionally the case when everyone is working and time is off the essence. We would suggest to avoid it whenever necessary. They can shrink your shirts and destroy print. So pick and choose the times you would want to use a dryer, carefully. Those little tags on your tees are there for a reason. They are there to instruct you on the best washing technique needed to take care of your clothes. 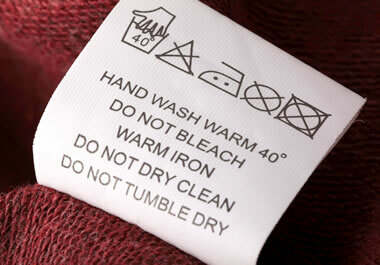 Please read and follow the instructions as it will make sure your clothes lasts longer. Taking care of tees isn’t rocket science, although it might seem like it is. Keeping those t-shirts fresh and looking good will definitely spruce up your wardrobe and keep it looking great. If you need to buy t-shirts for your team in your company, visit us here to start your order!